It has been quit sometimes that Windows developer don’t have an easy way to create Rails application. The most common way is to install Linux Virtual Machine or Docker. In a latest update of Windows 10, It has a new feature called “Windows Subsystem for Linux”. Underneath of this subsystem is Ubuntu Linux. 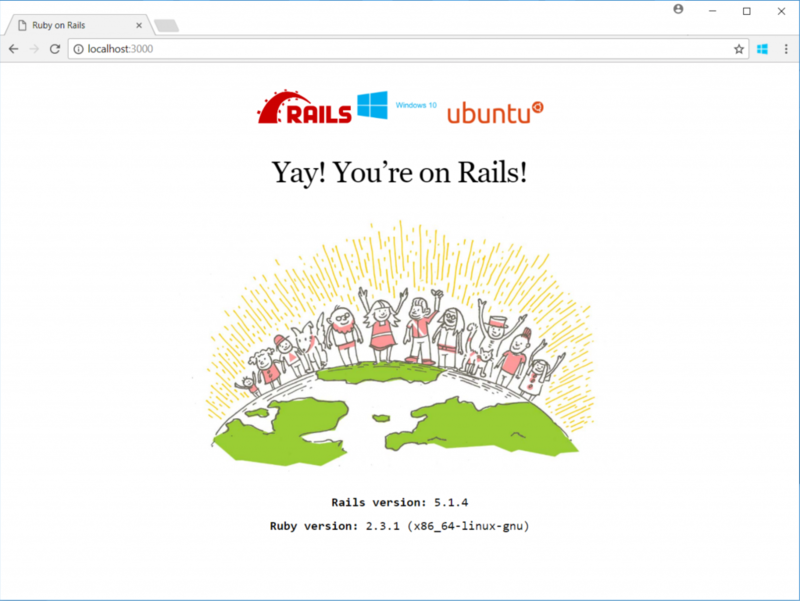 In this article, I will guide you to create the Rails application based on Windows Subsystem for Linux.